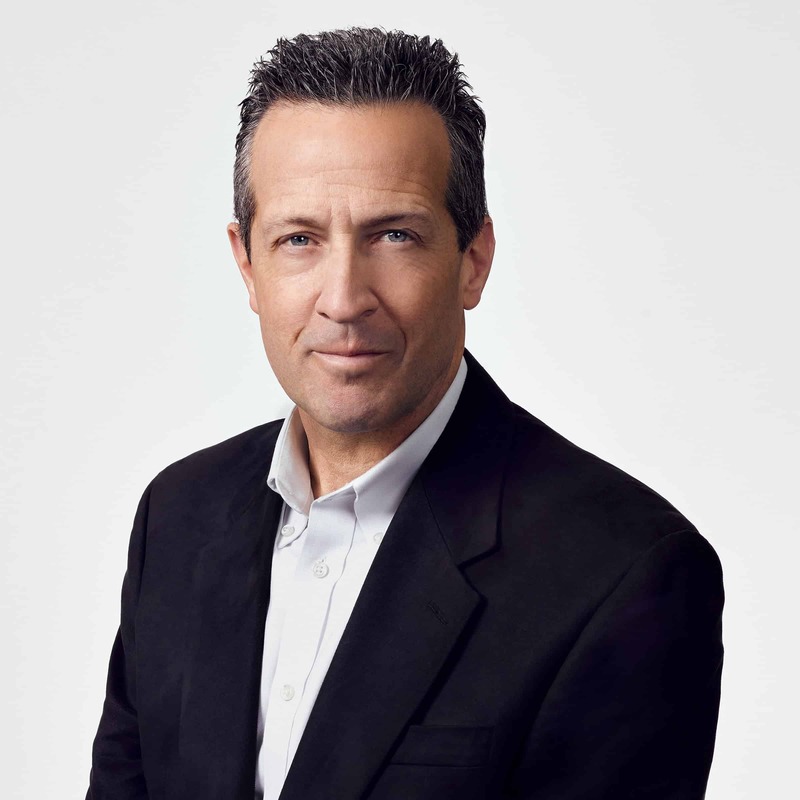 Jim’s 33 years of experience in media research, planning and buying allow him to provide clients with educated, strategic media solutions that consistently deliver results. An energetic, enthusiastic operator known for his steadfast dedication to clients, he takes every assignment head on with a positive attitude. Jim’s fast-paced personality isn’t limited to his work ethic; this running enthusiast has completed a number of triathlons, and he’s twice ran in the Boston Marathon.